The Centre for Health, Law, and Society is an interdisciplinary Centre established to examine the diverse roles for law and governance as mechanisms to address health and well-being. We look across society and governmental sectors at broad-ranging questions including regulation of health care, reproductive justice, mental health and well-being, and public and global health. 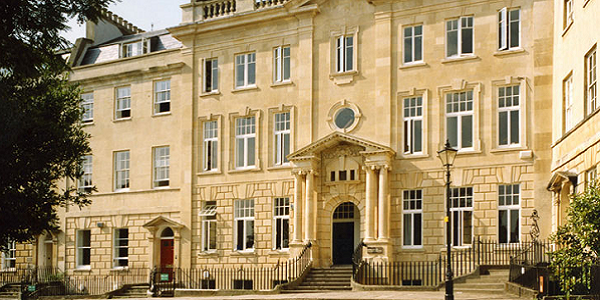 The Centre is based in the Law School and includes leading academics who combine internationally-recognised research profiles with a wealth of experience working with organisations that are responsible for policy-development, professional regulation, and social advocacy. Many members have senior editorial and board responsibilities for leading journals in health law and ethics.